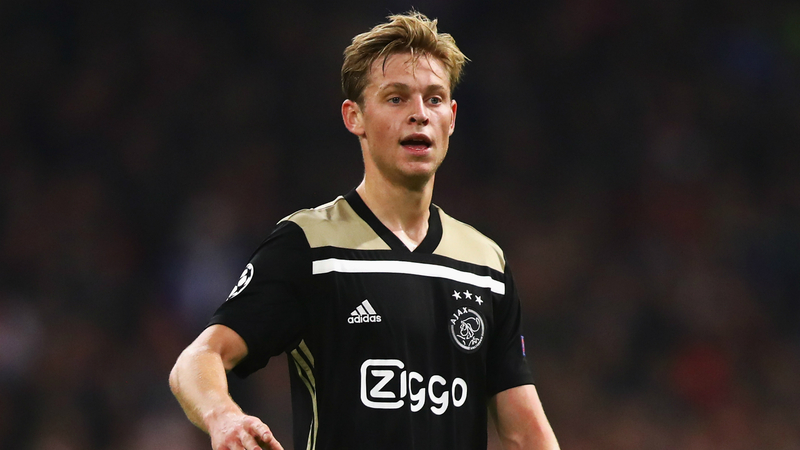 The talented midfielder arrived in Turin under an injury cloud after hurting his hamstring at the weekend, but Erik ten Hag has gambled on the 21-year-old's fitness. Massimiliano Allegri, meanwhile, has opted for Paulo Dybala over the in-form Moise Kean as injured striker Mario Mandzukic's replacement. Argentina forward Dybala joins Cristiano Ronaldo and Federico Bernardeschi in a three-pronged attack and will wear the captain's armband at Allianz Arena. Giorgio Chiellini is also unavailable through injury, but Emre Can is back from an ankle problem to bolster the Bianconeri's midfield.